PAUL BELLINGER PHOTOGRAPHY: MONTANA WEDDING PHOTOGRAPHER – HAPPY ENGAGEMENT SEASON! MONTANA WEDDING PHOTOGRAPHER – HAPPY ENGAGEMENT SEASON! Happy holidays and congrats to everyone out there getting engaged during the holiday season! 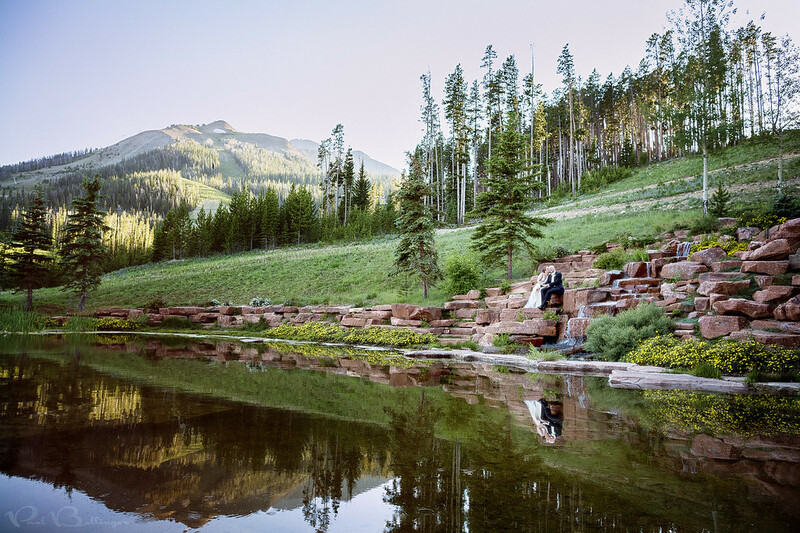 Before you know it you’ll be featured in wedding artwork such as this beautiful photo of Anne and Brian at Moonlight Basin in Big Sky Montana. Now is the time when there is a huge rush on wedding vendors of all types, from venues and photographers to designers and florists. Many of the best vendors are almost finished booking for 2015 already. If you’re newly engaged and plan to marry in 2015, it’s time to book your wedding photographer and your venue before it’s too late to secure your dream wedding. I know the process can be overwhelming, so I took the time last season to write up a five part blog series on how to choose your wedding photographer. Tip 1 is here: http://blog.paulbellinger.com/2014/03/how-to-choose-your-wedding-photographer_25.html and there are links within to the rest of the tips. I hope you find them helpful for choosing your wedding photographer and all of your wedding vendors!